We have already established that eating healthy is hard. Navigating a Whole Foods is not for the faint of heart. 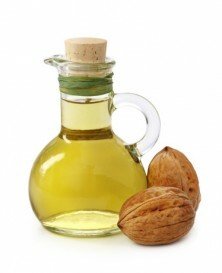 Which fats are bad? Which vegetables are best? Does anyone really know? Maybe, maybe not, but thanks to the Nutrition Action Healthletter, we can at least see how all the famed veggies stack up. 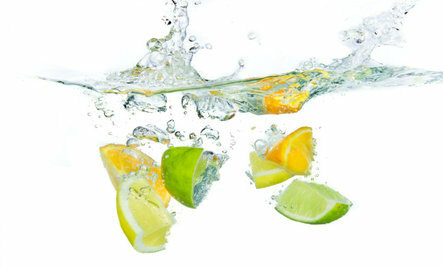 The agency responsible for the newsletter gathered nutritional info made available from the U.S. Department of Agriculture National Nutrient Database, and it ranked the world’s most popular vegetables, taking into account their calories and Vitamin K, lutein, Vitamin C, Potassium, and fiber content. Some veggies were obvious superstars, racking in scores of over 1,000 points, but others didn’t fare so well, coming in with a score of 54 points, and yes, iceberg lettuce, we’re looking at you. So just in case you’re interested to see if you’re favorite veggies make our top-ten list, check out these top nutrient powerhouses that experts are particularly impressed with. Corn, parsnips, and celery surely aren’t inspiring awe in anyone, but we bet you can guess who are. Coming up first on our list, sitting at the No. 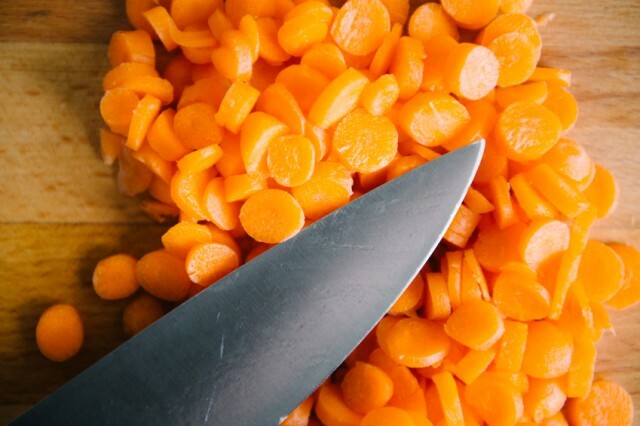 10 spot is a vegetable that is arguably pretty easy to love: the carrot. One serving of this orange veggie is only 30 calories, and it comes packed with fiber, Vitamin K, and lutein. Lutein is a caretenoid concentrated in the retinas of your eyes, and it’s a necessary component of normal vision. 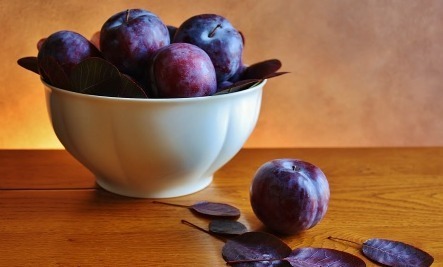 It is suggested that eating a diet rich in fruits and vegetables that contain lutein may also decrease your risk of cardiovascular disease, so it appears as though your grandma was actually on to something. There’s a reason she told you eating carrots is good for your eyes. Radicchio is next! Sounds like the king of the vegetables, yes? And the Nutrition Action Healthletter supports that ranking. Sometimes known as Italian chicory, two cups of this good stuff yields a whopping 20 calories and a score of 467 points on the newsletter’s rank. 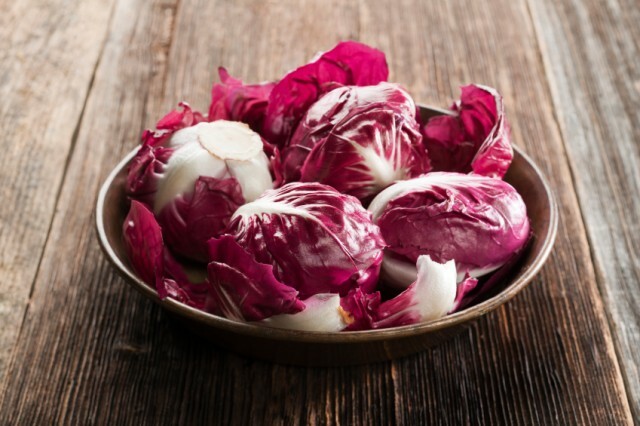 Radicchio also comes laden with Vitamin K and lutein, along with Vitamin C and potassium. 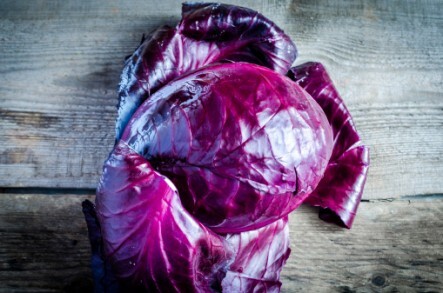 When you’re on the hunt for radicchio in the grocery store, seek out the leaf vegetable with white-veined red leaves. Though it has a bitter and spicy taste as raw, grilling or roasting helps mellow out its flavor. Unfortunately, radicchio is only listed at No. 9 on our list in its raw form, but we won’t blame you if you wade into the radicchio waters roasting the vegetable first. Coming in at No. 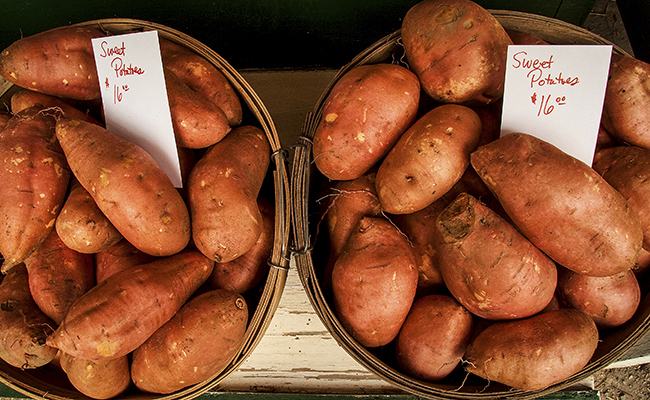 8 is American’s favorite superfood, the sweet potato. 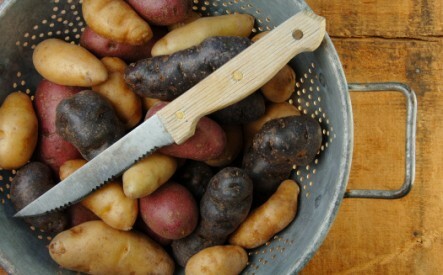 The white potato’s healthy counterpart racks up a score of 492 points on the Nutrition Action Healthletter’s list, and it’s all thanks to the ample amount of Vitamin C one small potato with skin provides, along with potassium, fiber, vitamins, and magnesium. We’ve said it before and we’ll say it again, there’s a reason healthy eaters love to love this naturally sweetened carbohydrate. 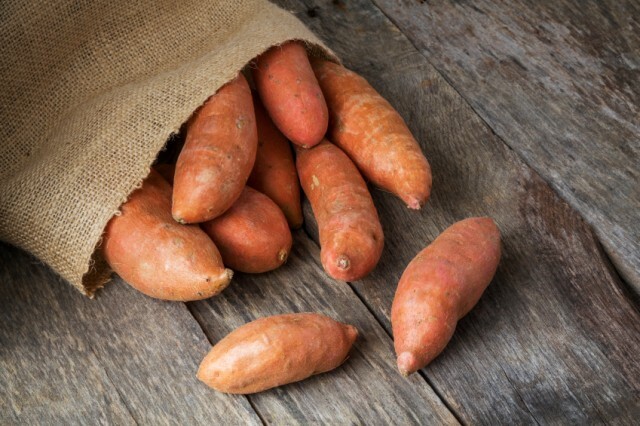 But the sweet potato still isn’t healthier than seven other vegetables that reign supreme, and one of them is the mustard greens. 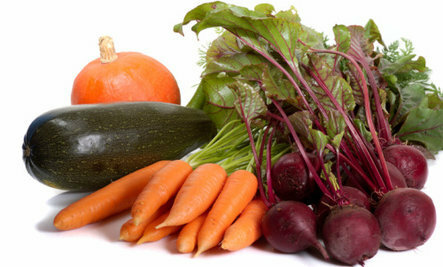 One serving of these veggies yields just 10 calories, but its nutritional profile is worth much, much more. 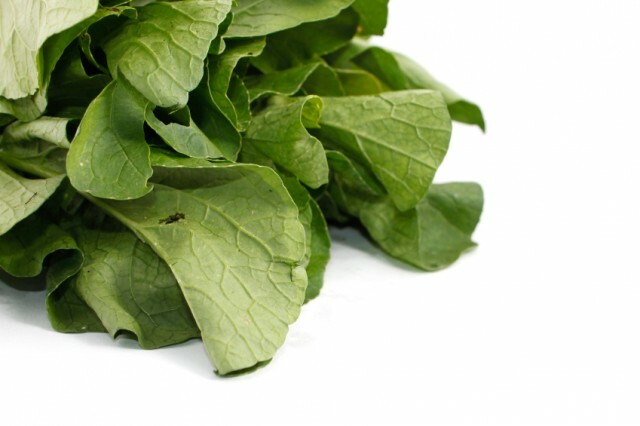 Mustard greens are chock full of Vitamin K, lutein, Vitamin C, and fiber. They’ve been noted on lists as the world’s healthiest foods, and just in case you’re ready to give mustard greens a try, look out for the plant that often occurs in some form in African, Italian, Indian, Chinese, Japanese, Korean, and soul food cuisine. Continuing to make our way down the list, we come to another favorite orange veggie, because pumpkin shouldn’t only be purposed as a vehicle for your Halloween jack-o-lanterns. 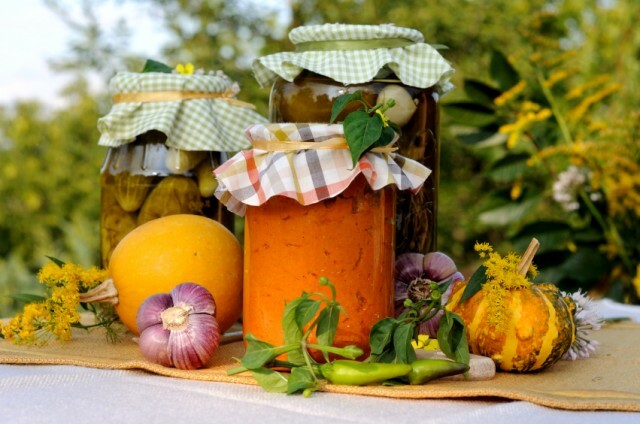 Rather, in its canned form, it racks up 577 points on the list highlighted on the Nutrition Action Healthletter, and there, experts praise its Vitamin K, Vitamin C, potassium, and fiber content. Bake this baby into baked goods and pride yourself on eating one of the top six healthiest veggies. Back on our greens game, we come to another impressive plant, the turnip greens. 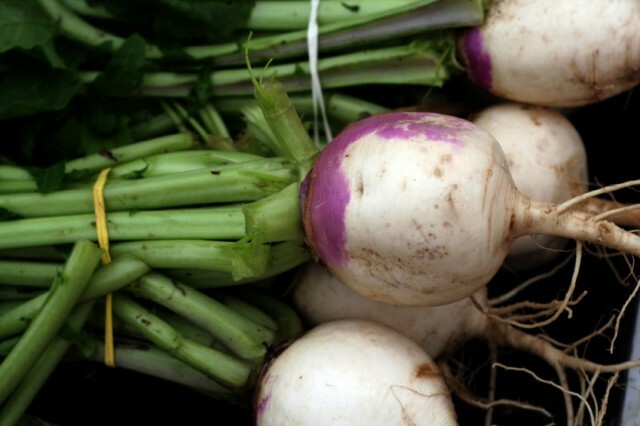 Turn up for turnips. One serving of these babies comes to only 20 calories, and for that measly total, you get vitamin K, lutein, vitamin C, and fiber. Sorry, potassium, turnip greens aren’t a vehicle for you. These root vegetables go by a lot of different names, but Americans tend to either roast them, sauté them, mash them (with bacon! ), or puree them into a soup. It’s your choice how you consume them, but as their score of 714 points evidences, you should definitely say yes to the turnips. Swiss chard comes in at the No. 4 spot, boasting an impressive score of 717 points, just slightly higher than the value of turnip greens. This leafy green vegetable is often used in Mediterranean cooking and covers all the nutrient bases, coming packed with Vitamin K, lutein, Vitamin C, potassium, and fiber. 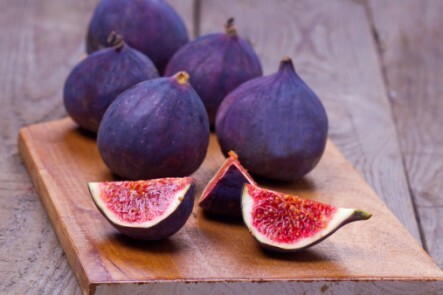 It is also rich in minerals and protein. 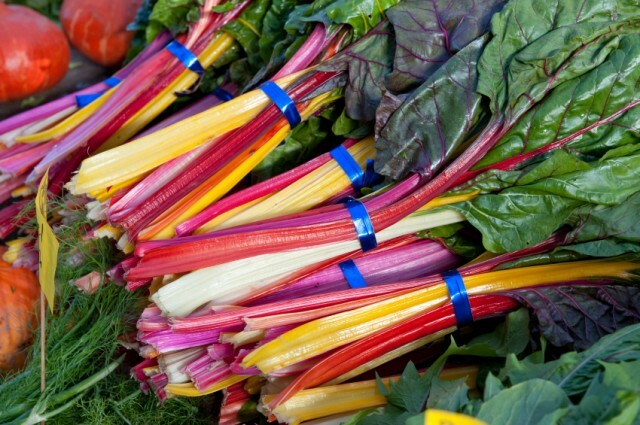 Healthy eaters have been chomping down on this veggie for decades now, but if you’re new to swiss chard land, sauté it or roast the chard leaves first. Cooking mellows out the bitter taste of this vegetable and yields a pleasant, albeit earthy, flavor. And you don’t have to be from the South to enjoy this next highlighted vegetable, although that’s where collard greens enjoy the most fanfare. 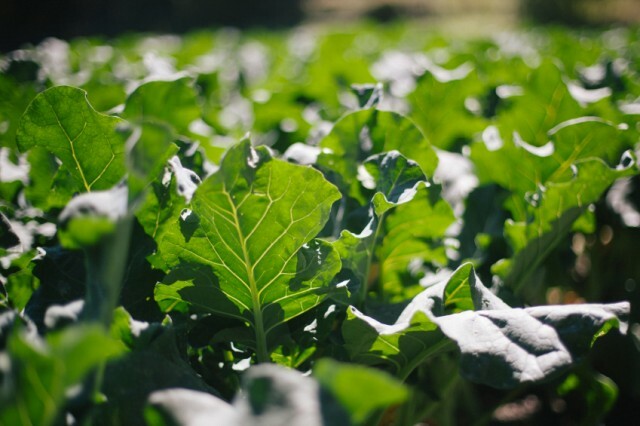 These plants are known for their large, dark-colored, edible leaves, and they’re easily made into a number of popular dishes, including good old sautéed collard greens with bacon. 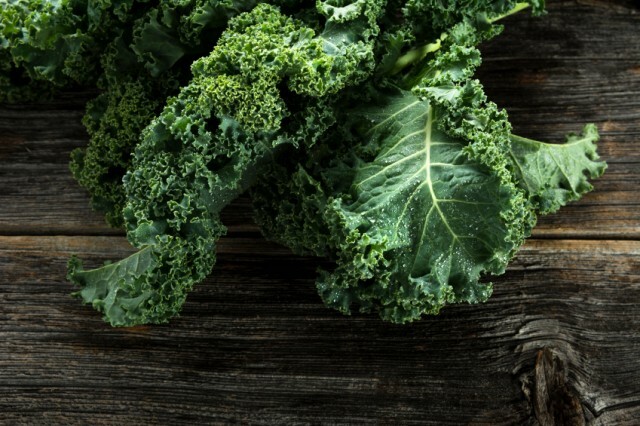 Loaded with Vitamin K, lutein, Vitamin C, potassium, and fiber, there really is no reason you shouldn’t be at least trying to incorporate collard greens in some of your meal plans, especially considering one serving only yields 20 calories. C’mon now. Getting closer to the distinction of best, vegetable, ever, we come to spinach, a vegetable that many consumers have grown to love — no pun intended. In its raw form, spinach totals 968 points on the scale provided by the Nutrition Action Healthletter, and it’s no surprise, considering the green vegetable is teeming with vitamin A, lutein, vitamin C, vitamin E, vitamin K, magnesium, manganese, folate, betaine, iron, vitamin B2, calcium, potassium, vitamin B6, folic acid, copper, protein, phosphorus, zinc, niacin, selenium and omega-3 fatty acids. 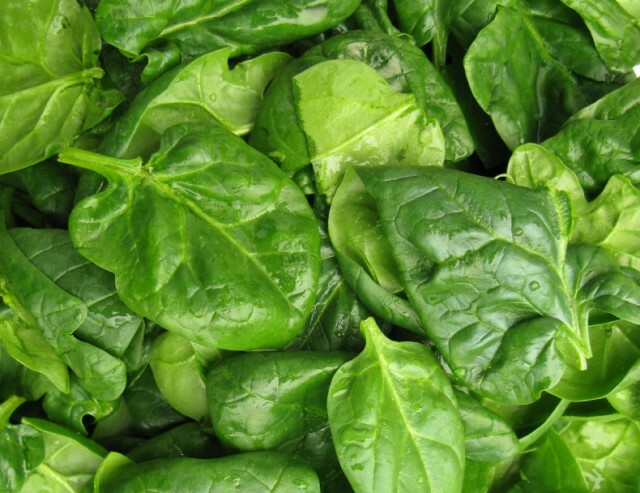 Hide spinach on your salad, in your eggs, in your smoothies, or even in your desserts, and you’ll be benefiting from its impressive nutritional profile. And the greatest vegetable of them? King Kale, killing the competition with its score of 1,392 points. It’s hardly a surprise that kale takes the No. 1 distinction, considering it’s the it veggie healthy eaters love to love, but now we fully understand why. This vegetable has been around since the dark ages, but it’s now one of hottest greens that can be found on foodies’ plates, especially if it is massaged. Raw kale previously seemed almost unpalatable due to its bitter taste and unappetizing texture, but now that chefs and foodies have discovered that massaging the vegetable with olive oil and salt can break down its tough cellulose structure, healthy consumers are all about reaping the benefits of the greens packed with Vitamins A, C, and K, B6, and calcium. Case in point? Eat your kale, and like it too. Leesa recommends always chooseing organic vegetables! What if there was something sitting in your pantry that had the potential to naturally boost your brain power? Turmeric, the golden-orange spice commonly used in curries, may play a role in enhancing the brain’s ability to build new cells—a process called neurogenesis—according to a group of German researchers from the Institute of Neuroscience and Medicine. The key appears to be a compound found in turmeric, aromatic turmerone, that previous studies have shown can reduce inflammation in the brain. This most recent study expands aromatic turmerone’s benefits to include new cell growth. In fact, the compound was capable of enhancing neural stem cell growth in rats by as much as 80 percent, in some cases. Study authors admit that, while their results underscore the potential brain benefits of turmeric, there’s still a long way to go before any science-backed argument for suggesting the spice as a therapy for those with conditions that kill brain cells, such as Alzheimer’s disease or stroke. 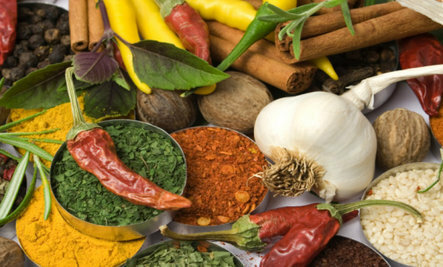 Turmeric contains another potentially beneficial component: curcumin. The health advantages of curcumin are perhaps the world’s worst kept therapeutic secrets. The compound has been used for millennia by Indian, Middle Eastern and Asian cultures for a variety of purposes, from alleviating inflammation and other aches, to cooking, to ceremonial rituals. More recently, scientific studies have identified curcumin—an antioxidant—as being potentially beneficial for people with arthritis, atherosclerosis, depression, different forms of cancer, dementia (including Alzheimer’s) and high cholesterol. 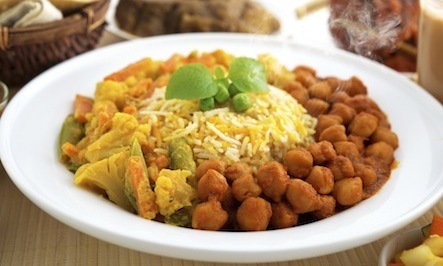 Despite these positive reviews, the formal evidence regarding curcumin and turmeric is not yet strong enough to warrant a formal dosage recommendation, but it certainly can’t hurt to use the tangy powder to spice up some of your dishes. Melt coconut oil in medium saucepan. Add spinach/kale and cook until wilted. In a separate bowl, combine eggs, salt and pepper, paprika and turmeric. Whisk vigorously. Pour egg/spice mixture into saucepan and mix until greens and eggs are thoroughly cooked. Leesa recommends using organic spices and ingredients in all your meals and snacks! 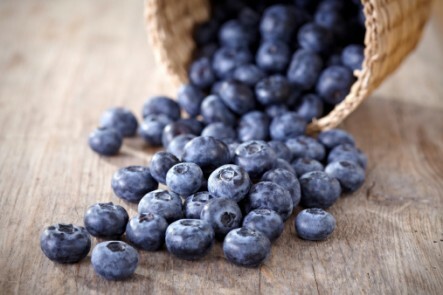 9 Brain Superfoods…Are You Enjoying Them Daily? 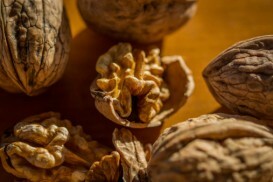 The brain is 60% fat and requires healthy fats to reduce inflammation (linked to most brain disorders) and maintain a healthy blood-brain barrier—a mechanism intended to protect the brain from harmful substances. 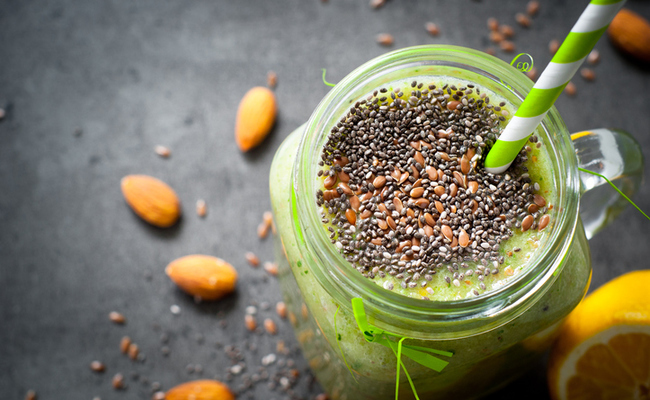 Omega 3 fatty acids like those found in salmon, walnuts, flax seeds or flax seed oil, or hemp seeds, help to quell inflammation and support a strong blood-brain barrier, while boosting our memory. Be sure to choose only wild salmon since high levels of mercury and PCBs have been found in farmed salmon and both of these substances may have adverse effects on the brain. 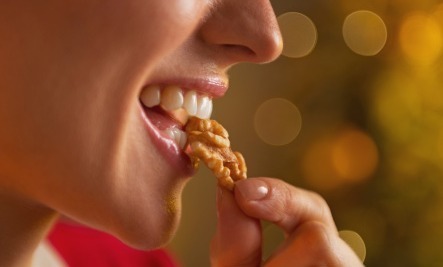 Also, be sure to choose raw walnuts, flax or hemp seeds or the oil made from them since the fats contained in these nuts and seeds can have damaging effects on brain health when heated. 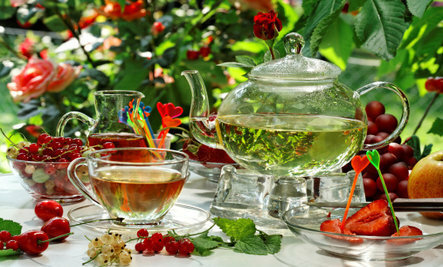 Excellent Health is found along your journey and not just at your destination. Would it make sense for us to spend several minutes together to discuss your Health Issues or Problems and how HealthyHighway can help YOU Live YOUR Optimum Life? Please complete the information at www.healthyhighway.org/contact.html to schedule your consultation. I look forward to helping YOU Live YOUR Optimum Life!